The new Zenbook 13, 14 and 15 feature 8th Gen Intel Core CPUs, up to NVIDIA GeForce GTX 1050 Max-Q graphics, 16GB RAM, PCIe SSDs and gigabit-class Wi-Fi. They also boast improvements when it comes to physical form factor. 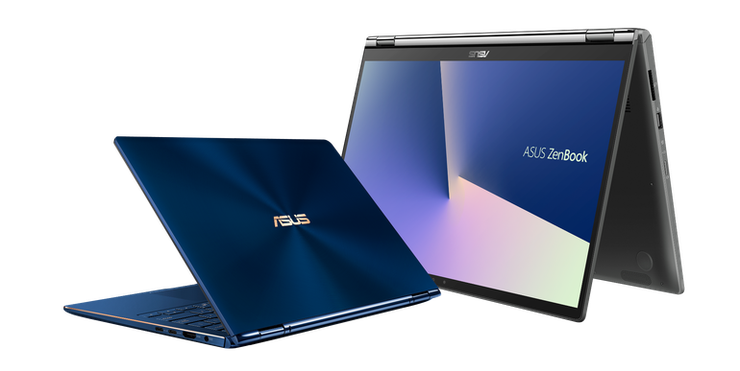 As usual, ASUS say these are their most compact Zenbook series to date with ultra-slim bezels on all-sides ensuring creatives have ample screen space to work with. 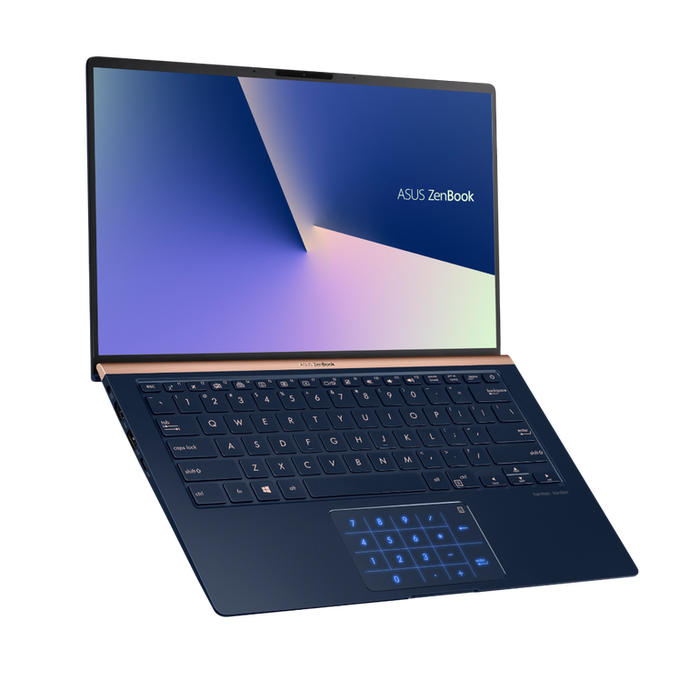 The new Zenbook also incorporate a unique NumberPad track-pad, which looks similar to the ScreenPad featured in the company's more premium Zenbook Pro 15.